After visiting Uganda Brian and I flew to Lagos to help with some rugby development. It was Brian’s first visit but my second; I visited eight years previously although in theory it was my third visit as I was born in Nigeria and lived there until I was six. 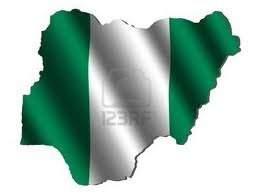 11 June 2012 – Letter from Nigeria: Washout!